I love me some sparkle and bling on anything and everything! Today’s outfit I am wearing my Steven by Steve Madden Rhinestone slip on shoe from Nordstrom (I like this one here), and Juicy Couture bag (similar one here). 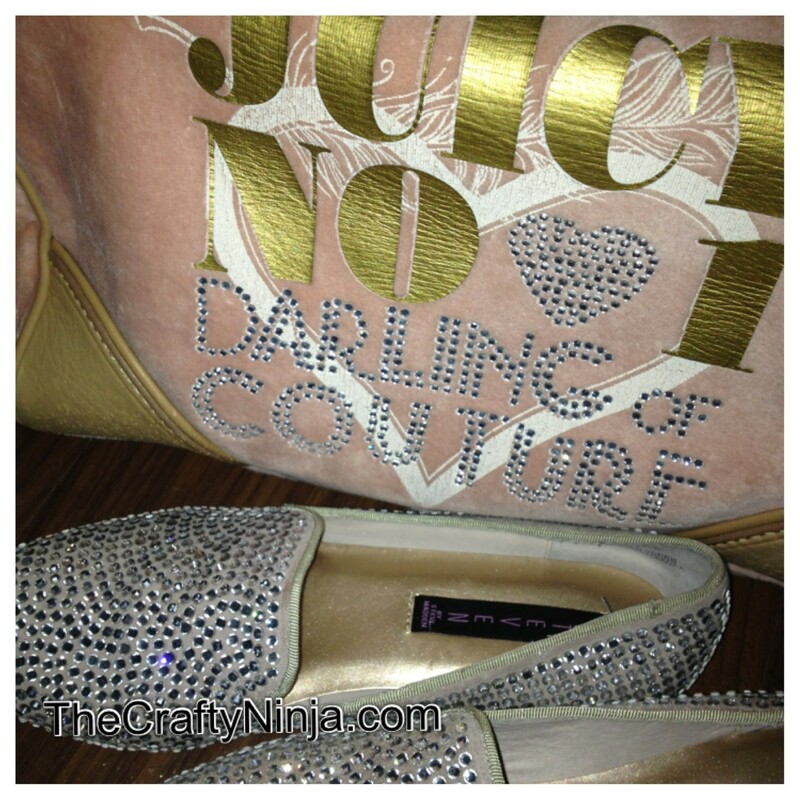 More pictures of Bling and my Pelle Moda pumps (similar one here or here)! 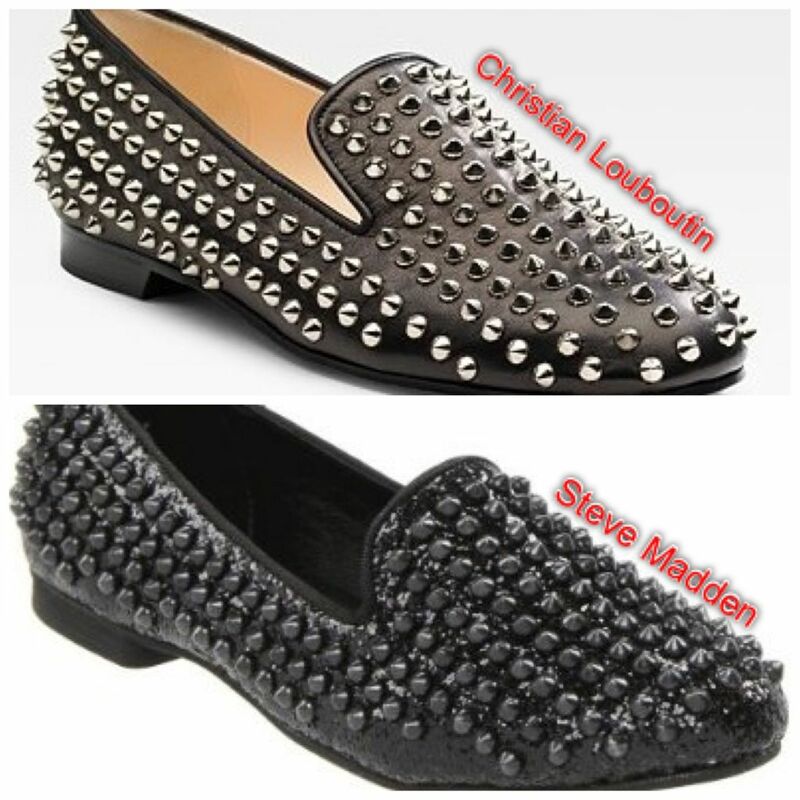 Look for Less: Christian Louboutin’s Rollerball Loafers for $995 or Steve Madden Studly for $99 (similar one here and here).